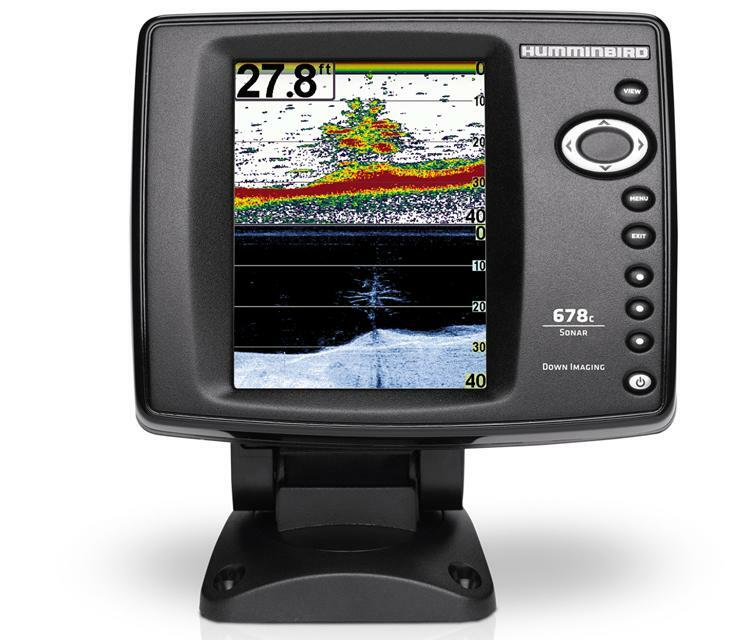 Features a 5 inch display screen, Dual Beam Plus, Switch Fire and Quick Disconnect. 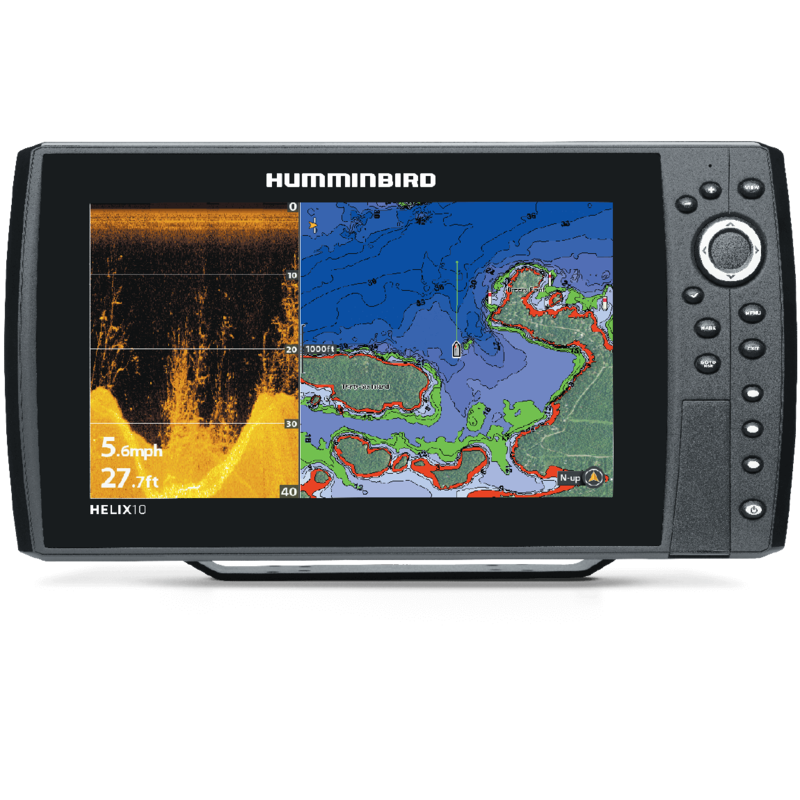 Features a 5 inch display screen, Humminbird’s Popular Down Imaging Sonar, Dual Beam Plus, Switch Fire and Quick Disconnect Tilt and Swivel Head. 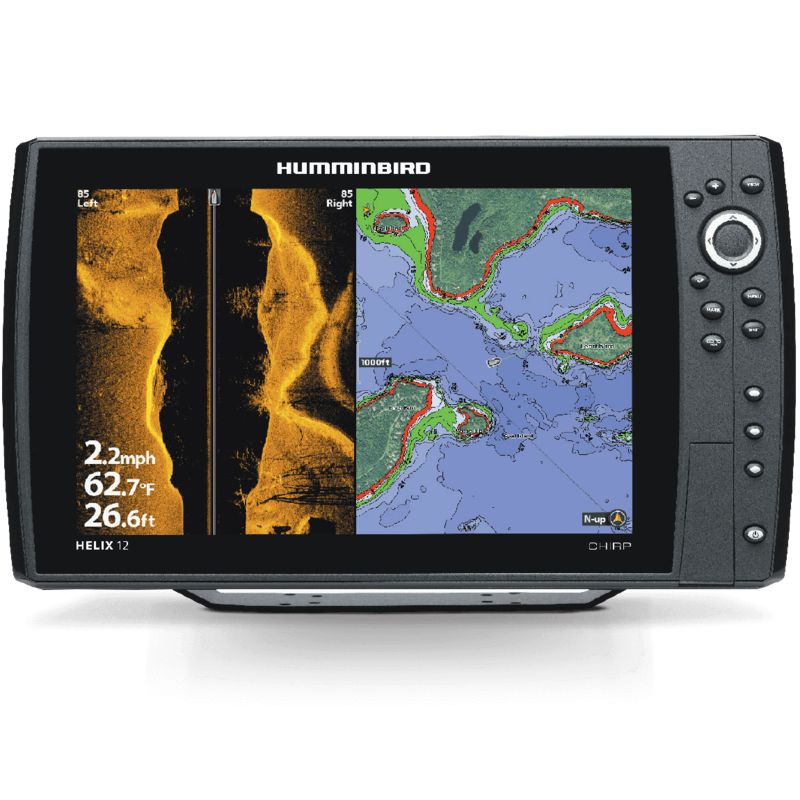 Features; 10.1 inch High Definition Display, Auto Chart Live, Down Imaging Sonar, Switch Fire, Dual Beam Plus, Internal GPS, Dual SD Card Slots, Ethernet, HD Radar, Precision GPS, Auto Pilot and I-Pilot Link. 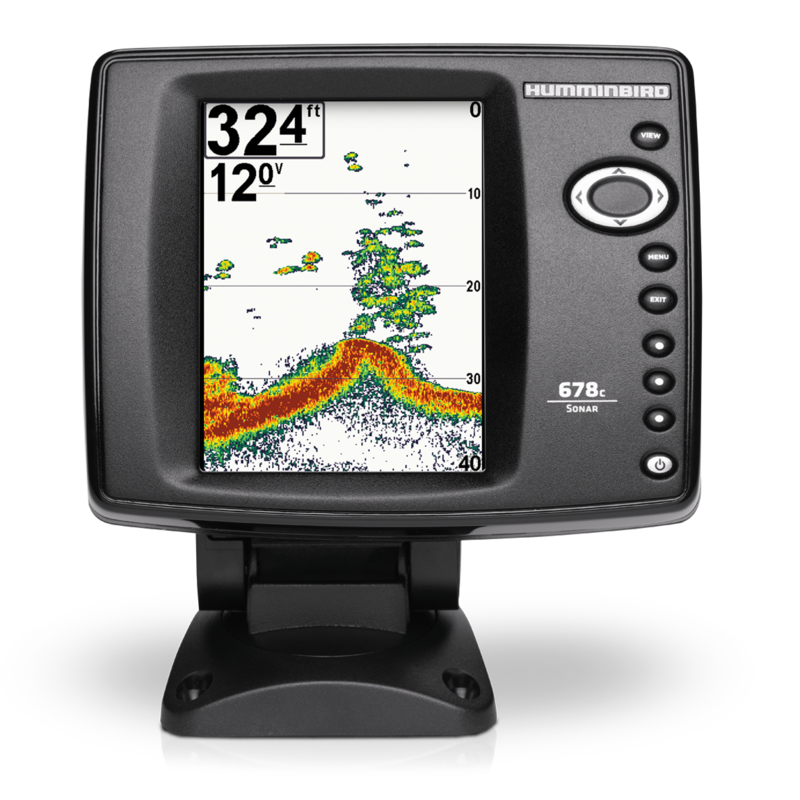 Features; 12.1 inch High Definition Display, Auto Chart Live, CHIRP Sonar, Down Imaging Sonar, Side Imaging Sonar, Switch Fire, Dual Beam Plus Sonar, Internal GPS, Dual SD Card Slots, Contour XD, Ethernet, HD Radar, Precision GPS, Auto pilot and I-Pilot Link.